How to sponsor this event ? The first Coworking Africa conference ever organized on the African continent, took place at Waterfront17 in Cape Town, South Africa, on July 23rd and 24th. About 75 people showed up, one third of the audience made the trip from outside South Africa, with delegates originating from more than 15 countries and 4 continents. Global Enterprise, the OPEN and Cape Town Office partnered up to create the Coworking Africa conference 2015, an insightful event to investigate the rise of Coworking in Africa, the impact this movement can have on entrepreneurship, innovation and, overall, on economical development. 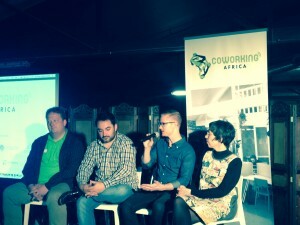 The Coworking Africa 2015 conference was a unique opportunity to share knowledge, success stories and experiences in the field of coworking space management and unfolding. Moreover, the conference aims at facilitating the emergence personal relationships between the leaders of coworking communities from all over the African continent. By having a coworking conference to Africa, the initiators of the conferences hoped to support the development of an African coworking awareness as well as a link between coworking communities on the continent in order to bring Africa in a global move from which we all can end better off. Building a network of trust and knowledge sharing between coworking communities benefits to all the players, as it has been demonstrated in Europe (Coworking Europe) and in North America (GCUC) the last five years. Thanks to the coworking conferences, thousands of coworking spaces communities around the wold are in touch with one another. Connections between local communities of freelancers, entrepreneurs and innovators, stimulates collaborations, exchanges, social and business opportunities for members, nearby or on the international playground. Everywhere in the world, coworking spaces are becoming the bedrocks of local ecosystems of entrepreneurs shaping the future of modern, digital friendly, tech-savvy economies. Aside the great deal of independent stand alone coworking spaces, players such as business incubators, corporations or development agencies or universities have opened or are opening up coworking spaces. Startup Acceleration programs take place in Coworking spaces. Furthermore, the members of the fast expanding freelancers generation find in coworking spaces a natural biotope to operate, network and grow their business, supported by communities of peers. According to estimations from Deskmag, in 2018, worldwide, more than 2,3 millions freelancers will work from coworking spaces. Africa is part of this global move. Although, in 2015, the number of coworking spaces in operation in Africa is lower than in areas such as Europe or the US, the growth forecasts follow the same trend as elsewhere on the planet. In addition, let’s say that nowhere on Earth, the popping up of coworking spaces is more critical for wealth creation, social and economical development than in Africa. Coworking spaces offer connectivity solutions in local areas and a proper work infrastructure, for a more affordable price than traditional offices, especially in African cities where the cost of the real estate is unaffordable for a huge majority of the population. Coworking spaces concentrate digital resources and help to bring peer to peer support, visibility and networking opportunities. They bridge local community of entrepreneurs and freelancers with other communities and potential customers elsewhere in Africa or in the world. This way, coworking spaces can play a key role in connecting small businesses in Africa with international markets and the latest innovations. 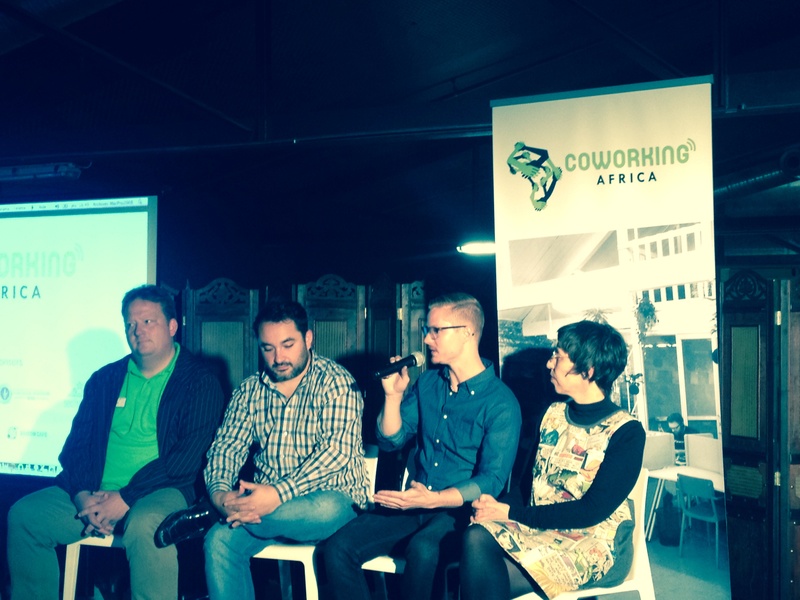 Africa is ready for a rapid unfolding of the Coworking landscape in the coming years, as observed elsewhere. However, as mentioned, the reality of the continent and the challenges faced by coworking spaces operators and initiators in Africa are specific. The Coworking Africa 2015 conference intends to spot and to address these specific challenges, bearing in mind that Africa is huge and very diverse. The event will also bring the opportunity to the African attendees to get in touch with experienced Coworking practitioners from outside Africa, who will supply them with their insights and advices. The audience of the conference is expected to be made out of coworking space operators from across the continent, startup accelerators, digital infrastructure builders, real estate pundits, NGO’s, universities or incubator managers from Africa and beyond. Karim Sy is the founder of Jokkolabs, an international network of coworking spaces, based in Dakar, with branches in Burkina Faso, Côte d’Ivoire, Mali and soon more countries across Africa. Jokkolabs catalyses innovation and entrepreneurship for social change, and work as an open innovation and virtual cluster. Rebecca Enonchong is the Founder of I/O Spaces, a US Coworking space catered to Diaspora Startups & Entrepreneurs in the Washington DC Metropolitan area. 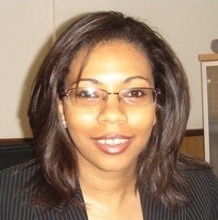 She currently serves as a mentor/advisor to several Africa based technology start-ups. She is co-founder and board member of ActivSpaces and sits on the board of Venture Capital for Africa (VC4Africa), the largest online community dedicated to entrepreneurs and investors building companies in Africa. Jess is Director for the Barclays Accelerator powered by Techstars, working with startups across the financial services industry. Originally from California, she has spent nearly nine years in the UK with adventures including startups in Scotland, Springboard accelerator in Cambridge, and Techstars London. She is interested in better engaging with startups across the African continent and helping support the ecosystem. 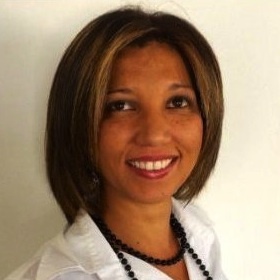 Lesley is founder and managing director of Impact Hub Johannesburg. She also is an Impact Hub Association board director, representing a network of over 40 Hubs in major cities around the world. Lesley is a Pan-African-Globalist. 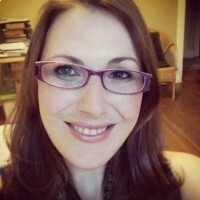 She designs and facilitates dialogue, learning and change processes. She is passionate about sustainable development, innovation and personal mastery. 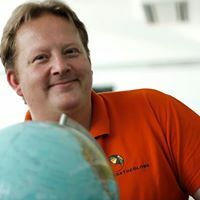 Jon Stever is the Founder of The Office, a community workspace and hub of hubs that hosts and connects the grassroots innovation and entrepreneurial ecosystem in Kigali, Rwanda. He speaks widely about building entrepreneurial ecosystems, accelerating urban innovation, and engendering grassroots development. He also mentors startups and advises financial institutions. Previously, Jon worked at the Rwandan Ministry of Finance. 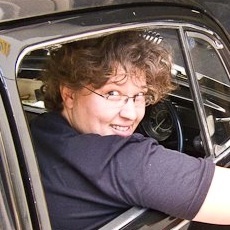 Lizelle van Rhyn started the Cape Town Office in March 2011. She had lived in the UK for the past 12 years and decided in 2010 that she would like to explore the possibility of moving back to Cape Town, her home city. Lizelle saw a distinct lack of reasonably priced, centrally located, flexible office space available in Cape Town and so she decided to do something about it. Cape Town Office was born. Filip Kabeya doesn’t allow himself to sleep more than five hours a day, because « in order to catch up with the rest of the technological world, young congolose have to stop sleeping for a while ». 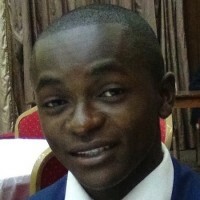 Filip is involved in the promotion of free softwares in Africa. He is an expert in digital cartography. Filip facilitates several communities of « Geeks » in DRC, among which MTechHub, a coworking space he recently founded in Kinshasa. Daddy.O is part of the Cape Town based Daddy’s World group, a growing number of enterprises dedicated to a creative and successful approach to do business. Together with Daddy’s Dragons, his business academy, he launched a support program to assist entrepreneurs from previously disadvantaged backgrounds. 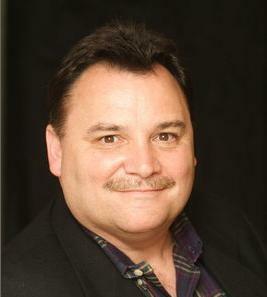 George has over 20 years experience in the fields of education, organisational consulting and quality management. 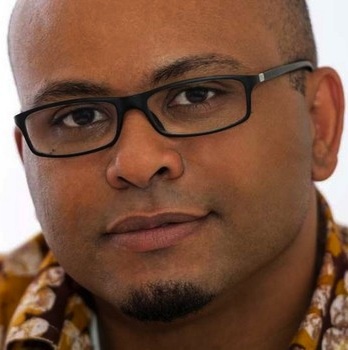 Jean-Patrick Ehouman is the co-founder of the Akendewa tech incubator, in Ivory Coast, and the CEO of AllDenY a mobile/web Tech company. His successful work with Akendewa has resulted in him being awarded the first UNESCO-CEPS “Tremplin” prize in 2013, an international scholarship for youth entrepreneurship and promotion a culture of peace. In 2014 he was selected as a Mandela Washington Fellow for Young African Leaders. Mike LaRosa is a self admitted « coworkaholic » who has toured over 100 spaces around the world. Founder of Wayfarer Advisory Group, a multi-disciplinary consulting firm, he realized the difference a coworking space made for him, allowing this newly found passion to lead him to become the Producer of the Global Coworking Unconference. Mike is most fascinated about the concept of Coworking 2.0 and how the rise of shared space is the new « agora » for today’s top thinkers. 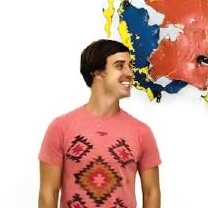 Fernando is founder of CoWork Lab with 5 cowork spaces in Portugal and Mozambique. 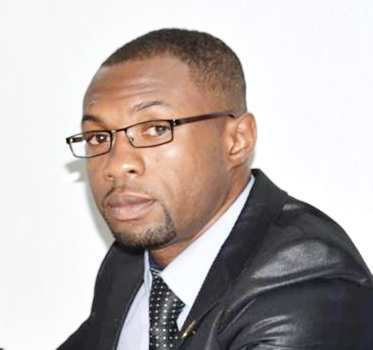 He is also co-founder of StartIUPI, an organization that is developing entrepreneurship in schools and co-founder of ICEM (Mozambique Entrepreneurship Institute). Chosen by Forbes among Africa’s most prominent entrepreneurs under 30 in 2014. 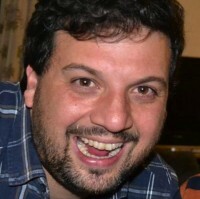 Mazen was born and raised in Cairo, studied construction engineering in Cairo University. 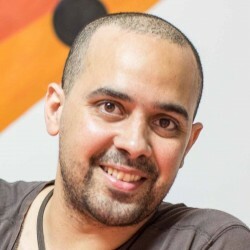 In 2011 Mazen founded the District – one of the first coworking spaces in the region, and the largest in Egypt, that he has been managing since then. Besides. He is founding partner in various ventures inside and outside of Egypt that are working in different sectors. Rajil Vembe (@vrajil) is the community manager of BantuHub, the first coworking space and TechHub operating in Brazzaville, Congo. 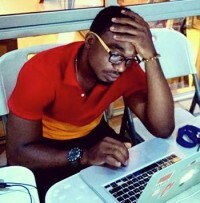 Architect and developer, Rajil works every day on new strategies and technology solutions to propel the Congolese youth. His main task is to put in place the necessary machinery to promote technology usages and the « startup » culture. Rajil welcomes all initiatives and proposals to develop the sharing culture in Africa. Dante began working in the space in February of 2014, with 88MPH during their accelerator programme which was run out of the Cape Town Garage and she became GM of the space in September 2014. Dante’s vision for co-working specifically in South Africa is to encourage the fostering of more spaces which host interesting events, allow for likeminded individuals to Connect//Co-work// Create and to encourage positive perceptions surrounding entrepreneurism. Dreamer, metapreneur, entrepreneurship enthusiast. Returned to Bangladesh after 18 years in the USA with the dream of setting up a sustainable startup ecosystem. With that idea in mind, in 2013, he established Shetu – a startup mentorship program – and Hubdhaka, a coworking space that provides freelancers, startups and small businesses a shared professional workspace. 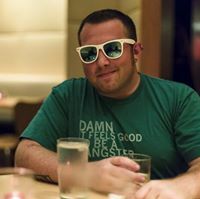 Alex Hillman cofounded one of the first and longest running coworking spaces, named Indy Hall, in 2006. Alex believes in these 3 truths : 1) True communities & great collaborations start with the foundation of trusting and meaningful relationships; 2) Learning is a part of everyday life, and we learn best from each other; 3) Do, or do not. There is no try. JFDI. 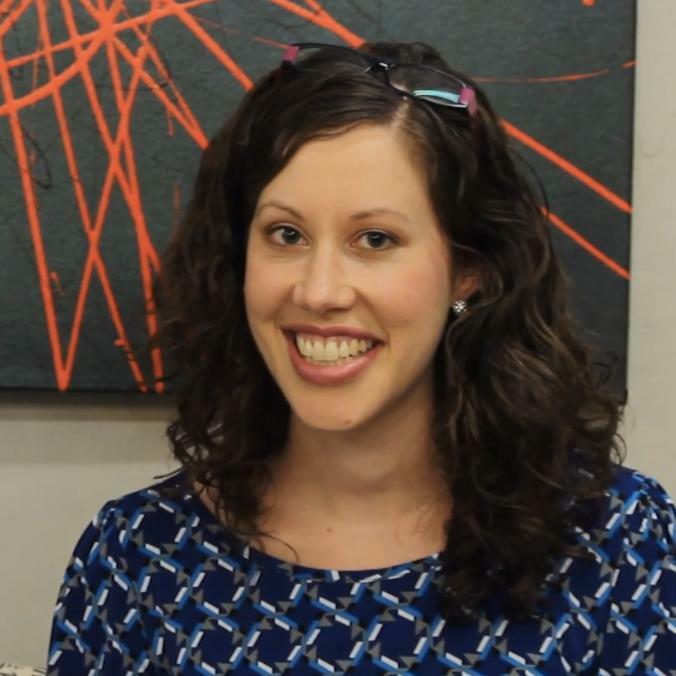 As a consultant, Alex is focused on helping build communities that are hyper-connected, highly productive, and self-sustaining. Together with Mark Seftel, Paul Keursten started OPEN, a collaborative workspace company that designs, builds and manages coworking and innovation spaces across South Africa. The first space opened in 2012 in Maboneng, Johannesburg. Three new spaces are scheduled to go life in 2015 : Braamfontein, Cape Town and Mamelodi. Paul’s work in OPEN build in the experience he gained in Maliebaan45, the first high‐end, boutique coworking space in the Netherlands, where Paul comes from. 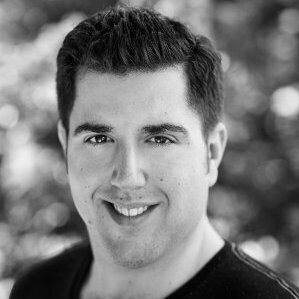 David Jenkins is an e-commerce specialist with over 6 years’ experience in the online space. 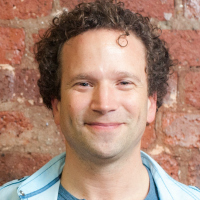 David managed multiple start-ups including his very own niche e-commerce firm – Expert E-Commerce, Recruitify Recruitment Specialists and The Common Room (established 2013). With his vast experience, thorough understanding of the cowork space and the role technology plays in start-ups, he has a unique skill in this new and rapidly evolving market place. 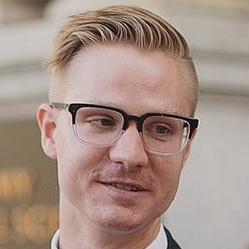 Adam Teterus is the Prodigious Point Man for Indy Hall, a coworking community in Old City. As a leader of the longest-running coworking space in the USA, he teaches skills needed to operate and maintain a collaborative, sustainable community. Adam firmly believes that all good things begin and end with an invitation to participate. He also firmly believes that comics are way cool and that Marvel’s Man-Thing is criminally underrated. 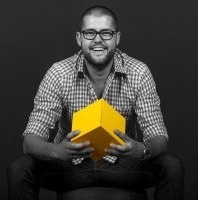 Matthias is the founder and CEO of MarkTheGlobe, a Global SEO software company. Prior to founding MarkTheGlobe, Matthias career included executive management positions at leading localization companies. To nurture the nascent startup ecosystem in Salzburg/Austria and to make meaningful connections with other international founders, he is driving the vision behind the Coworking Camp, a temporary coworking space in the sun, Tunisia among other places. 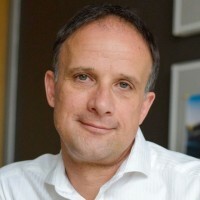 Jean-Yves Huwart is the CEO of Global Enterprise, the company behind the Coworking Europe Conference. 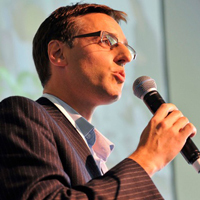 Jean-Yves Huwart is an international consultant covering the future of innovation ecosystems. He created the Coworking Africa Conference, the Intrapreneurship Conference and is the author of four books. Jean-Yves operates his own Coworking space in Belgium. 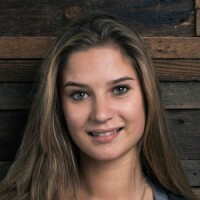 Vanessa Sans is a coworking activist, project manager and creativity expert with a passion for innovative working models. She runs Happy Working, an agency based in Barcelona which provides consultancy to coworking spaces and organizes events for professional communities. 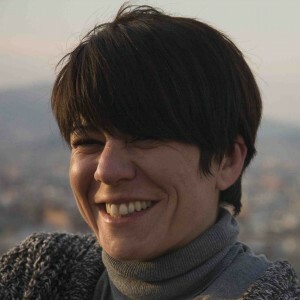 Vanessa is the project manager of Coworking Europe and Coworking Africa conferences. She also works on the Coworking Spain and Social Workplace conferences. Propulsed by Wordpress & Yvandeuren.